USANA, word! : What’s Cooking, USANA? 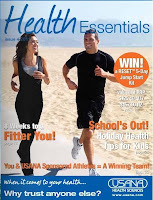 We decided our fantastic Health Essentials magazine was too good to be kept only for USANA Associates, staff and customers. A light bulb flashed and one of our bright sparks came up with ‘Eureka! How about offering it as an eBook? Most of us are familiar with how eBooks work, they let you read an online publication just like a real book or magazine so you can flip pages, share them with friends and family via email, Facebook and Twitter or quickly flick to the page you want to read first. Why are we so excited by this? 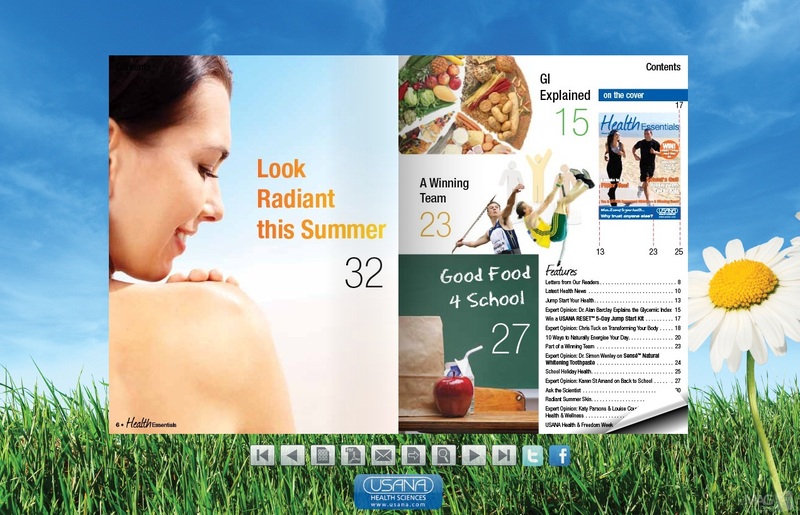 Because we can share Health Essentials with you and you can then share it with your friends. 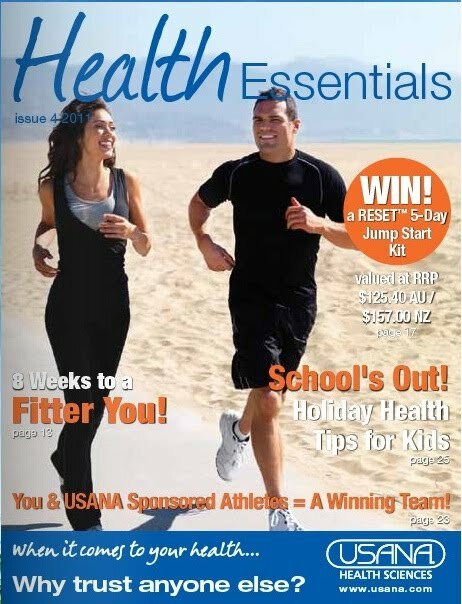 Health Essentials is packed full of features on health, nutrition, fitness, product profiles, specials and articles from expert contributors. Use it as a guide to starting and maintain a healthy lifestyle and share this with people you care about! Health Essentials will also be available in Chinese from April 8, 2011. So what are you waiting for? Click on this link and start reading and sharing NOW!